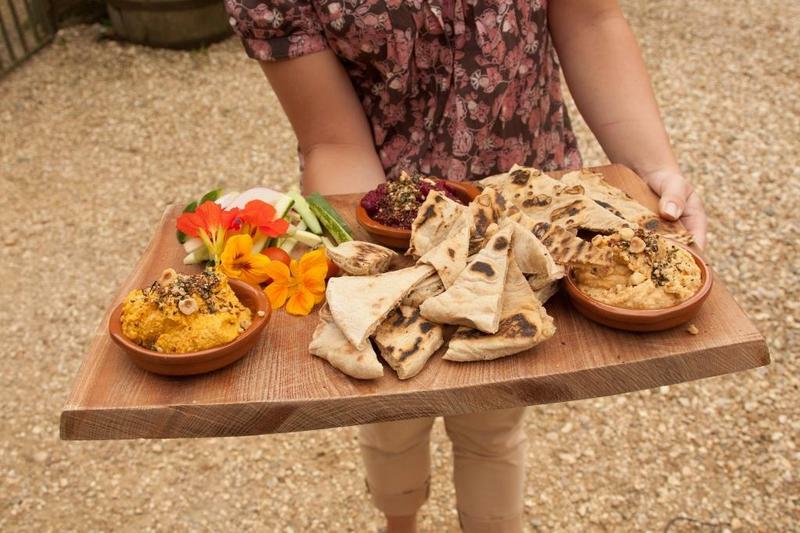 Long, hazy days deserve to be filled with good food, so gather your favourite people and savour the summer with a lazy lunch in our 17th century barn. 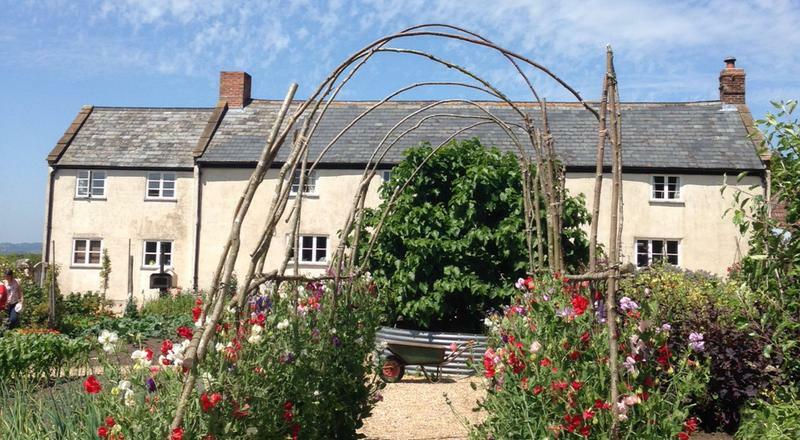 You’ll enjoy three courses of River Cottage fare featuring the freshest summer produce, freshly picked from our garden, and there will be plenty of time to drink in the glorious countryside they sprang from. Take a stroll, explore the farm, then settle in for a taste of our sunniest food. Gorgeous. 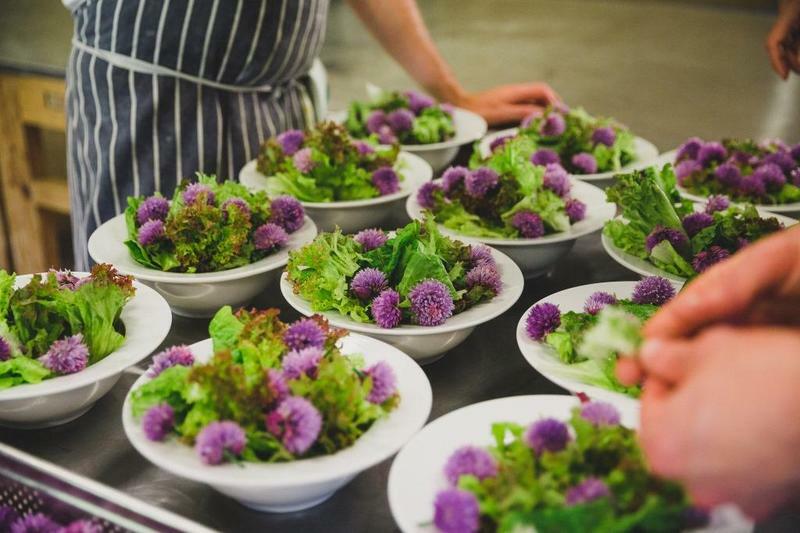 We welcome children of all ages to our Summer Lunches at River Cottage, with £15 tickets for under-12s. You’ll be met the top of the hill and transported to River Cottage HQ by tractor and trailer. We’ll greet you with seasonal drinks, and the chance to get out in the sunshine (fingers crossed) to explore our idyllic surroundings.